Perforated sheet rolls of shrink wrap. Shrinks 30% machine direction and 25% web width. The most popular bakery shrink wrap, providing excellent shelf life, sparkle and sheen. Will not distort fragile packages. To be used everywhere a food or non-food item requires airtight packaging that merchandises well. 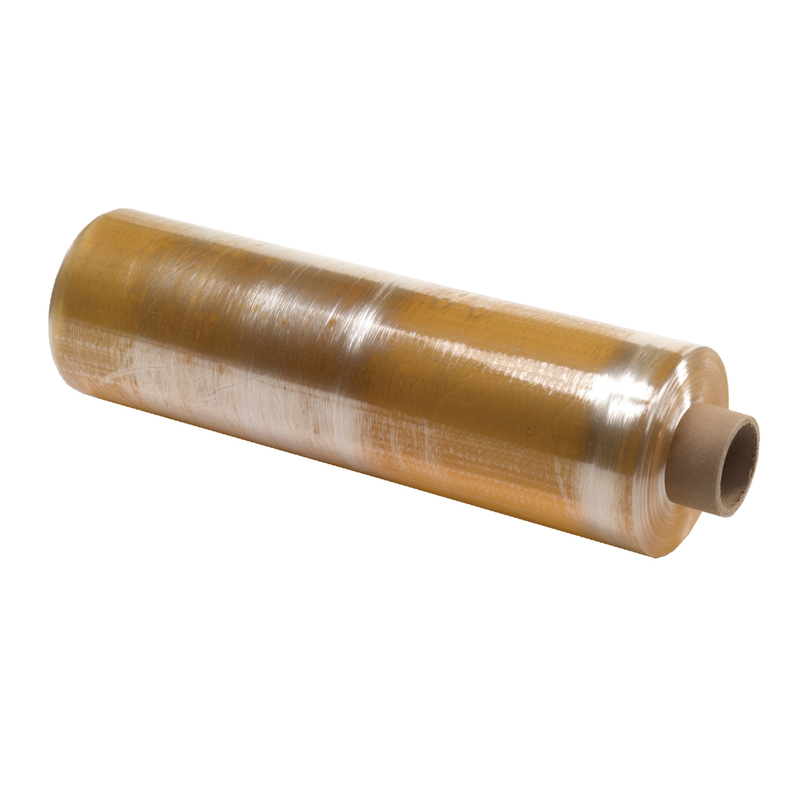 Available in large bulk rolls for use with perforated wrap dispensers.